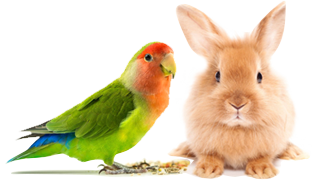 Follow This Stay-Healthy Plan For Your Pet Bird – Pet Birds by Lafeber Co. If you’re a to-do list person or one who needs a little reminding every now and then, you’re in luck! We’ve put together a month-by-month list of suggestions — and gentle nudges — to help you help your pet bird in the year ahead. We could all use a kick in the you know what from time to time to tackle the important, yet often postponed, things that can help our pets thrive. A new year, new start! 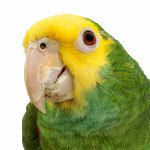 If you’ve been putting off bringing your pet bird in for a well-bird checkup, call to make that appointment. And just like when you select a primary care physician for yourself, you should have a designated veterinarian for your bird. You don’t want to meet your bird’s vet for the first time during an emergency situation, wasting precious time online searching to find a vet who has experience treating birds, an important designation. A well-bird checkup allows you and your vet to come up with a game plan to keep your feathered friend healthy and happy in the year(s) ahead. Don’t be shy about asking questions, no matter how silly or basic they seem to you — your vet has likely heard it all. 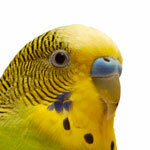 February is a month full of love, and one way to show your love for your pet bird is to invest in his/her health. Pet owners today are fortunate in that there are numerous companies that offer health plans for pets. Not all companies cover birds, and, for those that do, coverage and deductibles can vary, depending on your bird’s species, age and health history. Schedule some time to shop around to find the health plan that will best meet your bird’s needs. 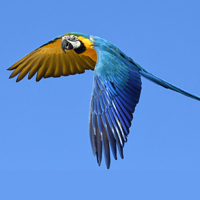 Parrots are long-lived companions, so investing in a health plan for your feathered friend cans be a sound investment and even if lifesaver. Don’t let spring hormones get the best of your bird or you! Your motto this time of the year might very well be, “An ounce of prevention is worth of pound of cure” as in be aware of hormonal triggers and do what you can to humanely and respectfully discourage them. 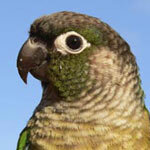 Some parrots become moody and/or broody as the days grow longer and the weather gets warmer. You might notice your bird becoming more protective around his/her cage or sneaking off to a covered area when nesting instincts kick into high gear. Check out this insightful article for advice and need-to-know info. Plan for the great outdoors. Warmer weather is perfect for some outside chill-lax time for your bird. But before you bring your feathered friend outside to soak up the sun (and the UV light benefits of natural sunlight in the process), assess how you will keep your bird safe outside. Birds that are allowed supervised flight in the home need to follow a different game plan when brought outdoors. If he/she is fully flighted, will he/she be placed in a cage or carrier to prevent an accidental fly off? One option is to start accustoming your bird to wearing a flight harness/leash. Some birds take to a harness/leash effortlessly; others may need to take some gentle baby steps over the course of a week or more. 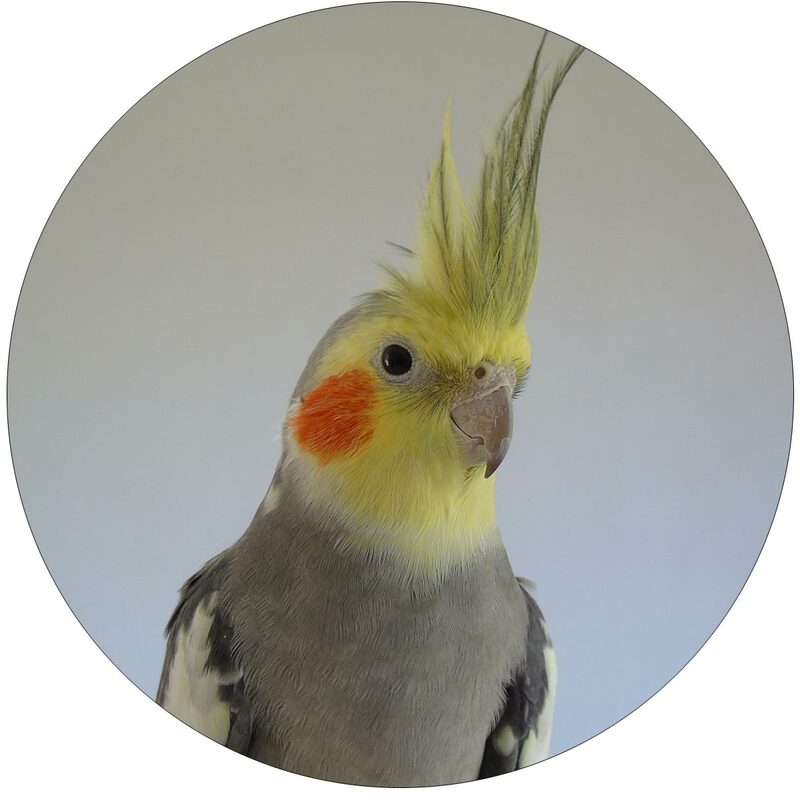 If your bird has a wing-feather trim, is it current enough to prevent him/her from flying away if startled? Plan out your bird’s outdoor schedule/logistics now so to take full advantage of the summer months ahead. 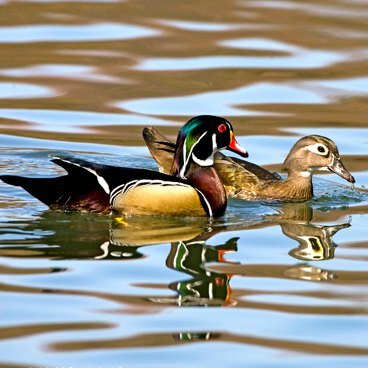 This is a good time to get involved in the bird community, especially given that the bird events calendar kicks into high gear during summer months. 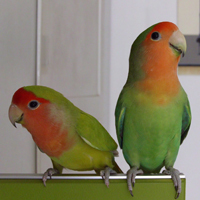 Just being around other pet bird enthusiasts can enrich both your and your bird’s lives. There are local and national bird clubs — some that are geared for any and all pet bird enthusiasts, and others that are focused on a specific species. 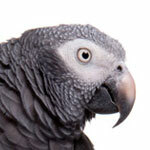 Many clubs host guest speakers that include top avian veterinarians and behaviorists. 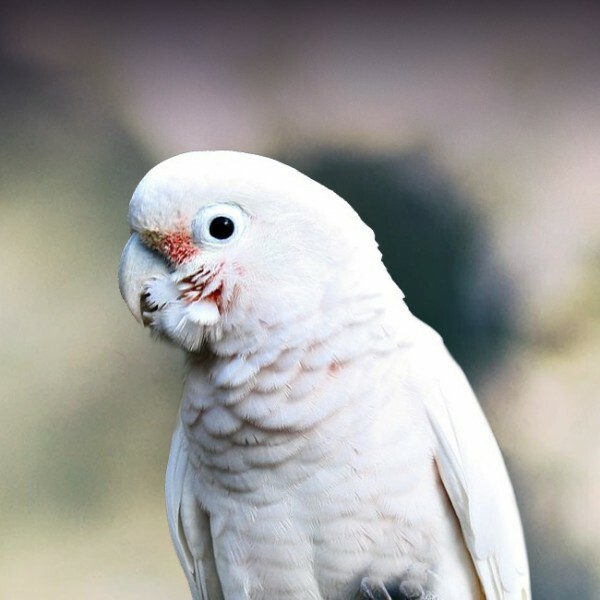 Another get-involved action is to donate to wild parrot conservation efforts; you can even help save your bird’s wild counterpart. Pet bird adoption organizations and sanctuaries are also always in need of helping hands or donations to help keep them up and running. Time to check the home environment. Schedule a day for deep cleaning your bird’s cage (before you start using the holiday season’s cooler weather and hectic schedule as an excuse for skipping this cage maintenance step). Take your bird’s entire cage outdoors (sans bird), perches, grates and other accessories out, and power-wash out all the gunk from the cage’s nooks and crannies. Allow it to thoroughly dry in the sunlight and put it back together. While you’re at it, go through your monthly calendar and designate a few other months in the year to make your bird’s cage sparkly clean again. While you are taking the cage apart to clean it, check out each and every cage accessory and toy for wear and tear and replace as needed. And remember perches, boings, tents, toys and the like are meant to be replaced eventually, and the “eventually” is defined by if they can pose a hazard to your bird (e.g., frayed strings, broken parts, exposed sharp edges). These are the months we humans often fall off the healthy diet/exercise bandwagon — and who can blame us with all the holiday foods and feasts? Let this time be a good reminder that our feathered friends are also inclined to gain weight. While you’re out shopping, scooping up holiday best buys, pick up a scale so you can keep track of your bird’s weight. Buy one that weighs in grams (not ounces) and weigh your bird at the same time each day (or close to every day) so you can spot fluctuations in your bird’s weight. Going back to that well-bird health checkup you made way back in January/February, you should have an ideal weight-range for your bird, as well as what fluctuations raise a red flag in regard to weight gain or loss. This information is especially important if you are switching your bird’s diet, such as from a mostly seed diet to a healthier pellet-based diet. Of course, there are things you should do for your bird everyday of the year, such as offer nutritionally balanced food and supplement his/her main diet with fresh vegetables and healthy treats. And if your bird likes to share in some of your meals, make a habit of setting aside bird-friendly samples. That means leaving out the oil, butter, salt and sauces — if it’s not healthy for you, it’s not healthy for your bird.